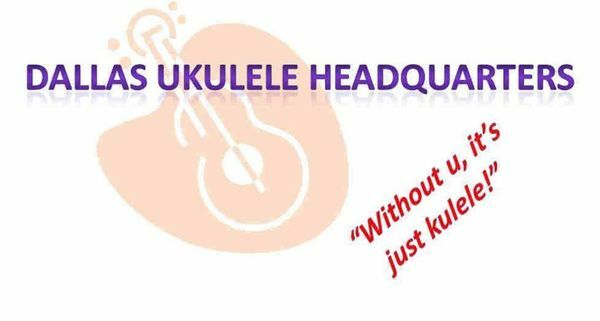 I have online searched far and wide, and can not seem to hit on the proper website link to access the song books for the Dallas Ukulele Headquarters. Somehow, I was able to download their song books a few years ago, probably in 2011. Since I can’t find any online access to them, I am going to temporarily provide the download PDF on my site, until I can find the proper link to put here instead.